Looking to score some instant coolness points at little Johnny’s birthday party? 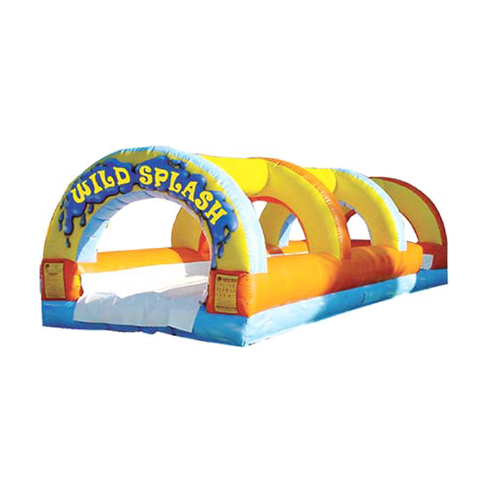 Or perhaps you’d like to impress the neighbors at the next summer bash? Look no further—we’ve got plenty of party-spicing options! 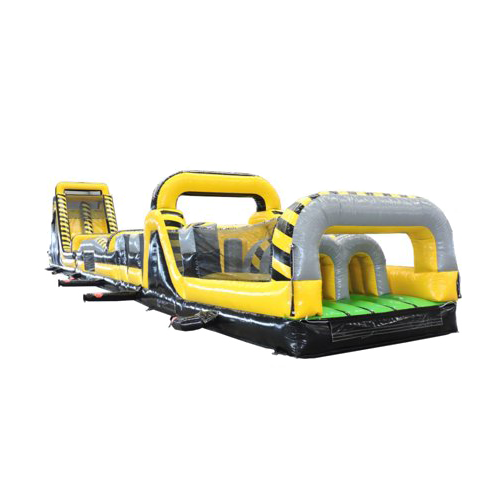 Our top two favorites include the new 120-FOOT INFLATABLE OBSTACLE COURSE and the GIANT INFLATABLE SLIP ‘N’ SLIDE, both of which must be written annoyingly in all caps to appropriately convey the extreme levels of fun to be had. 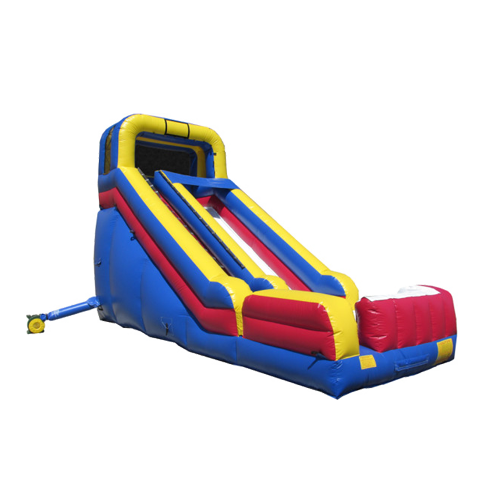 As an adult, will I look weird jumping in this? Yes…because you aren’t really supposed to jump. But you won’t look weird sliding.  Can I pick this up from Oconee Rental? Absolutely not unless you are literally Hercules. Bring Zeus as proof. 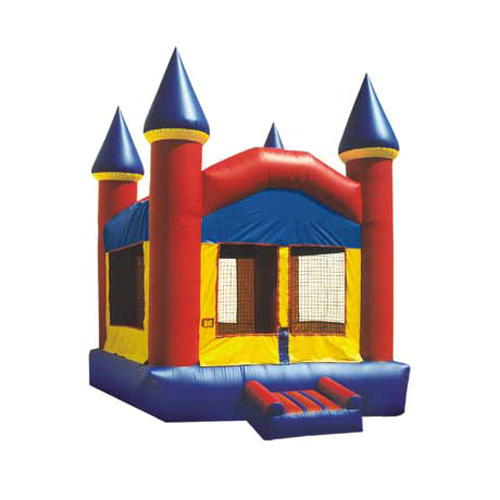 As an adult, will I look weird jumping in this? Maybe…but who cares? Too much fun to resist.